It all started during a Huff/Dille vacation to Sedona. Evan and I were enjoying a beer, sitting by the pool overlooking the breathtaking Oak Creek Canyon. That’s how all good ideas start…with just the right kind of inspiration. And that’s what we hope to do for your vacation planning. Provide you with a little inspiration. Some practical recommendations. And, the info you need to plan your next Vacation Success. 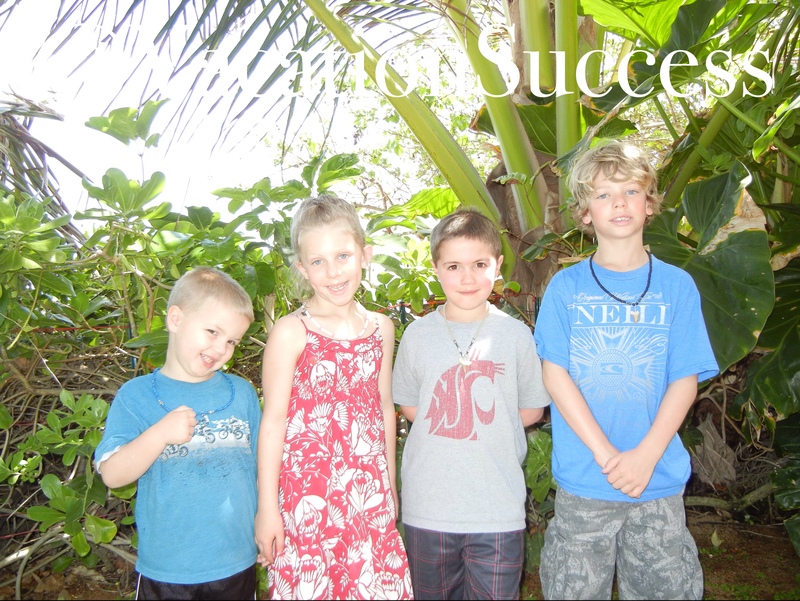 We published our first post to VacationSuccess.com June 10, of last year. Thanks to all of you for reading and sharing our posts. Next time you visit, check out our new vacation categories: One Perfect Day, Best Of, For Foodies, and Where to Stay. Cheers to good friends, family, and the time we spend together on vacation.